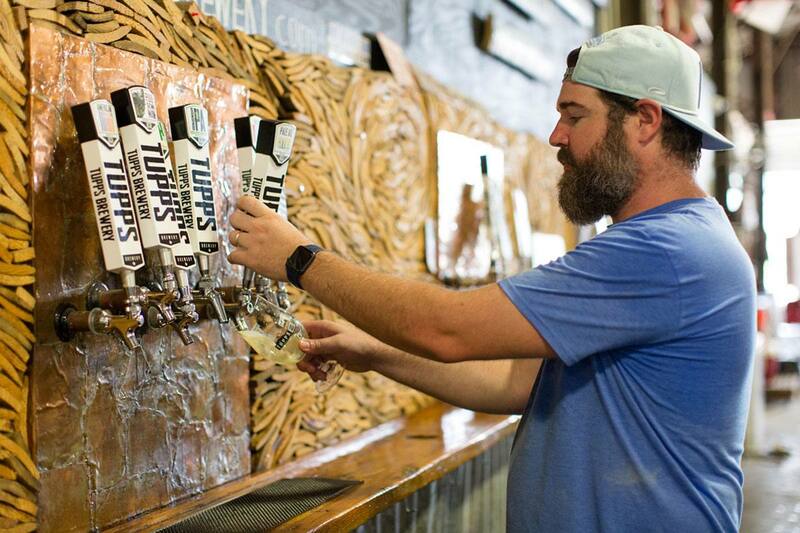 Come have a beer and celebrate Honky Tonk and the local arts at TUPPS this Memorial Day. • Julie hand-pours Moisturizing Lotion candles. They are 100% Soy Wax which is dermatologist-tested, Kosher-certified and perfect for massage candles. Enriched with Extra Virgin Olive Oil containing antioxidants including Vitamins A & E, they work as a moisturizer and protector of skin with anti-aging benefits because they help restore skin’s elasticity. • Vince provides original Fine Art Photography Prints for your home or office. He enjoys bringing textures and patterns to life. We dare you to ask “What is that? Maggie Golinski Alcohol Ink Art: Maggie’s paintings are vibrant abstracts dealing with nature. Her current series features many colorful floral and landscape subjects. Jump Into Art: We will have kids painting birdhouse sand canvases. 100% of the proceeds go to art scholarship and sending kids to art camp.